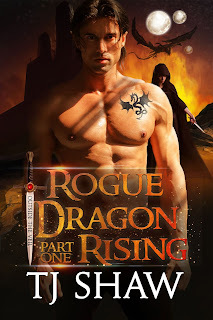 Thank you so much for hosting Rogue Dragon Rising, Wendi! The post looks great! Really appreciate it! 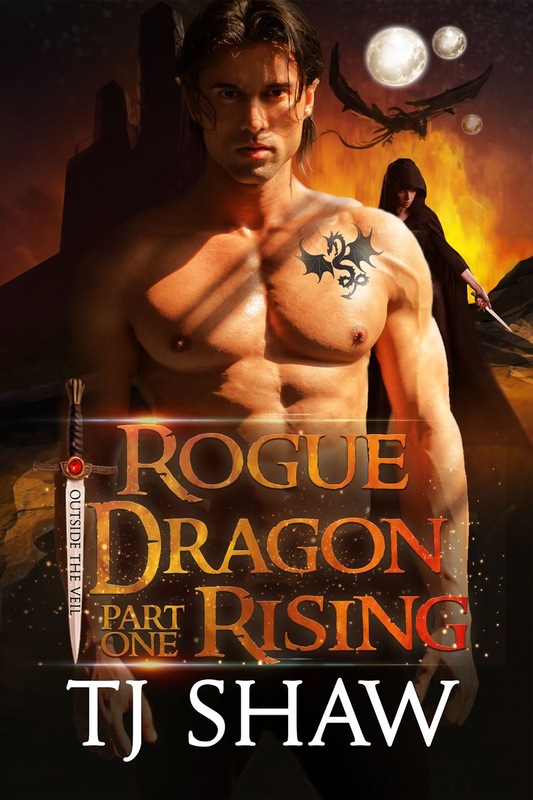 Thanks again for hosting Rogue Dragon Rising! I appreciate your time!